Okay, I'm a tad disturbed that exists. Who makes this stuff? I don't know why, but I somehow doubt Nintendo approved it. The third one (that costume company) sounds plausible though. 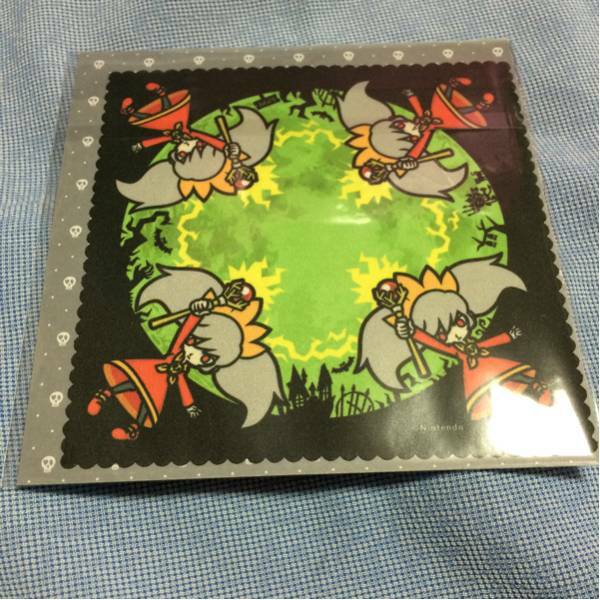 Seems like a mini black market exists selling character costumes and cosplay gear. I believe it's called Amazon and eBay. Found something new! 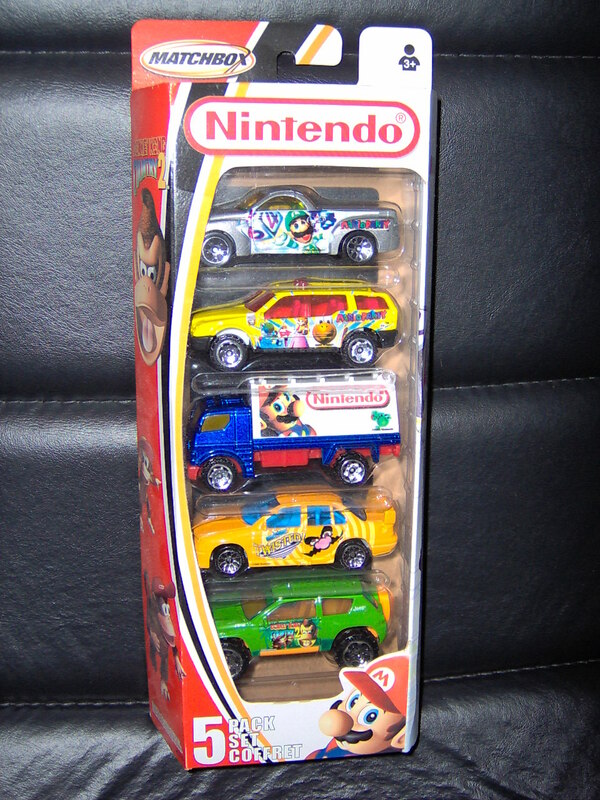 A set of Matchbox model cars that includes a WarioWare Twisted car. Okay, that has to be the strangest merchandise tie in ever. Why a WarioWare matchbox car? More like why not? I think it's a cool idea. I would instabuy a set with Wario's motorcycle, Mona's scooter, Ashley's broom, Orbulon's spaceship and Dribble & Spitz's taxi (with figures included, of course). But to just slap the titles of games on the side of a car... meh. Wario's secretly hiding a third vehicle. Wait a sec! ...Is this implying that the three Jimmy appearances in WW were actually from three seperate people? WHAT!? It´s probably to represent the three Jimmy remixes. It was never implied in-game that they are different characters. 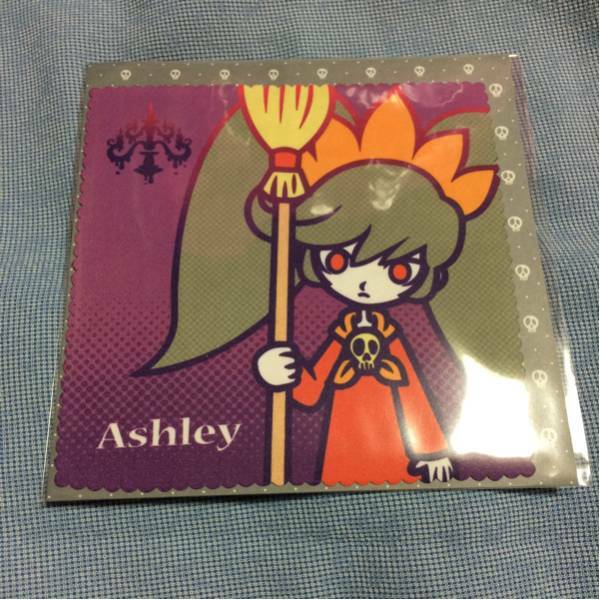 A closer look at the Ashley cleaner prize swiped from an auction. I know it's sold somewhere but not sure if it's official or not. Whatever the case (get it? because it's an iphone case and... never mind.) I'd take this. I'm not sure what it is but seeing Ashley using a phone is sort of cute. Seems to be a fan made item they're selling. Very nice though. His arms clearly arent buff enough to fit into those sleeves.